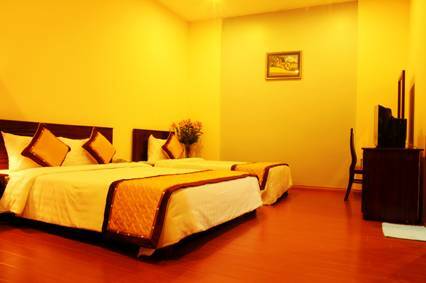 Located in the Hang Bo street of the famous Old Quarters, five minutes walking to Hoan Kien Lake , Phu Do hotel is brand new opened and one of the finest two-star hotels in Hanoi. 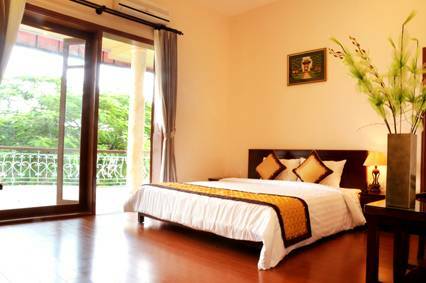 32 well modern decorated rooms will bring you the pleasure stay on your vacation. 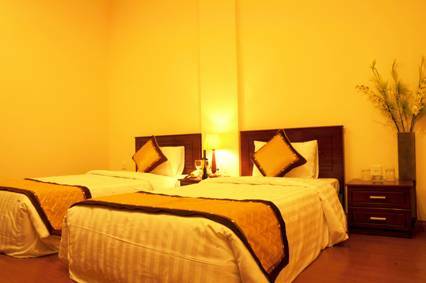 The ideal location of the Phu Do hotel allows you to enjoy all the major and famous attractions of the Vietnamese capital Hanoi. Only few minutes to Water Puppet Theatre, Hochiminh Mausoleum, One Pillar pagoda, Temple of Literature, Fine Art museum and others. Being in the center, relax after your cultural visit in one of the many tea or coffee shops, restaurants, beer houses, sport bars, shopping centers and supermarkets. Satelite TV with remote control. In- room free fruit basket. 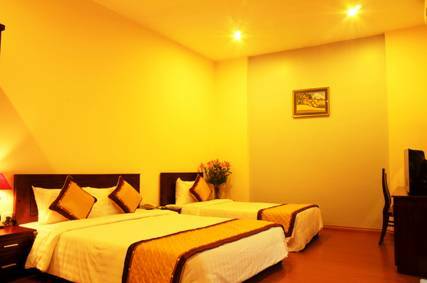 PHUDO hotel locate in Hang Bo street, Hanoi Old quarter. 2 minutes walking to Hoan Kiem lake, next to Dong Xuan night market. cancellation before 72hrs free of charge, from 24hrs to 48hrs 50%, after 24hrs fully charge. 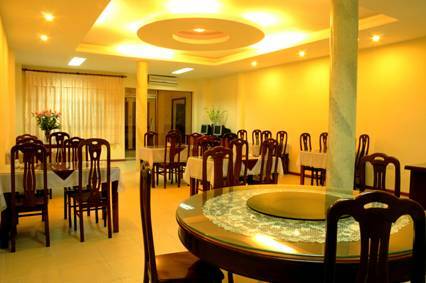 Ideally located in the heart of Hanoi`s Old Quarter, just a minute`s walk to the famous Hoan Kiem Lake (Lake of Sword Restored), the hotel`s location is very convenient for guests with shopping and banking facilities, as well as eating and entertainment options all very close by. From Noibai Int'l Airport, take an Airport Taxi (operated by Vietnam Airlines) to our hotel in Hanoi Old Quarter. Rate: VND250, 000 (roughly USD15). Journey time: 50 minutes. From Hanoi Railway Station or the Bus Station, take CP Taxi or Hanoi Tourist Taxi. Rate: approximately VND35, 000 (roughly USD2. 2). Don't take the other taxis to avoid any scams. Journey time 15 minutes. For your safety don't take the cyclo or motorbike taxi. For your convenience, we offer pickup service from Hanoi Train Station and can arrange airport transfers on request.